Nathaniel Lester, Jr., 66, of Evansville, Indiana has departed his life at home with his wife Sherrlynn at his side. He served in the United States Army, worked as a truck driver, and Evansville City bus. He also worked at Zaxbys until his passing. He leaves to cherish his memory, Sherrlynn; his mother, Jeannette Johnson; his 2 sons, Nathaniel (Chasity) Lester, 3rd, and Lyndon Bradley; 3 sisters, Barbara Moss, Linda (Robert) Mimms, Susan (Kenny) Brooks; 5 brothers, Robert (Sabrina) Bell, of Nashville, TN, Celie Johnson, Charles (Cheryl) Johnson, Timothy (Geneva) Johnson all of Evansville, Thomas (Lois) Johnson of Detroit, MI; 7 grandchildren, and a host of nieces and nephews and friends. A Celebration of Life will be November 3, 2018 at 6:30 pm at Buckner Towers. 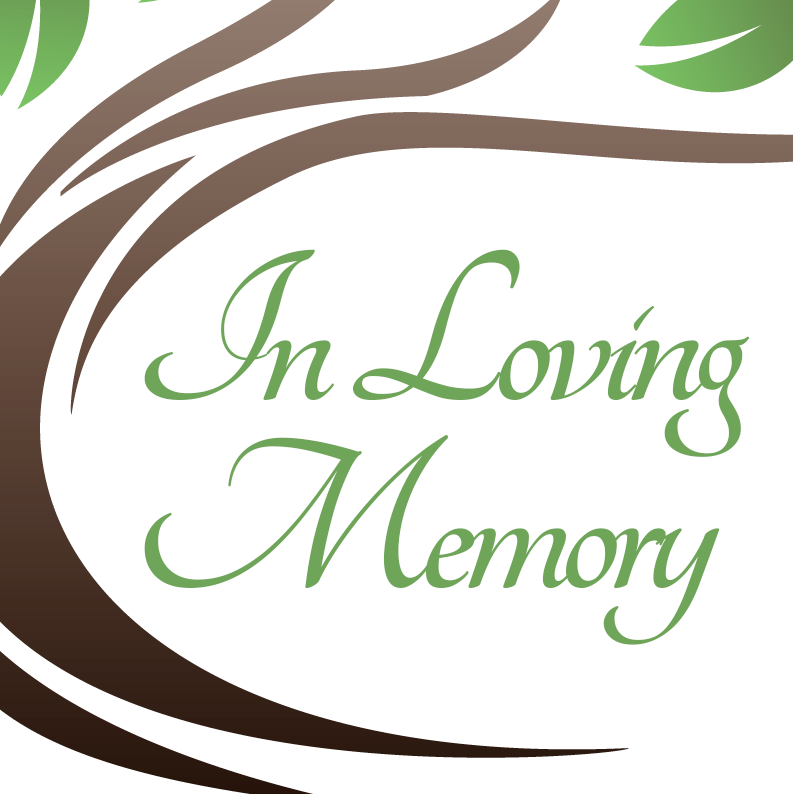 Offer Condolence for the family of NATHANIEL LESTER JR.